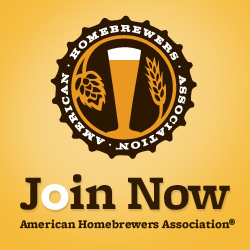 Noble Brewer is an online craft beer club featuring homebrewers’ best beers. 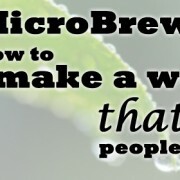 It’s not exactly legal to sell homebrew by mail, so Claude Burns at Noble Brewer connects the homebrewer with a commercial brewery. 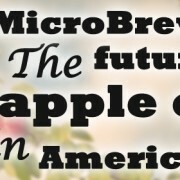 Then they ship great homebrew from their base in Oakland, California. 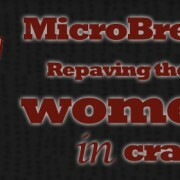 Read: Homebrew craft beer club. And then I never left the house. I think it’s pretty aweome, but the main reason we talked with Claude is to find out for to start a contract brewery. Of course, to sell alcohol, you need to have some kind of license. The process and licensing is different in every state. So Claude advises that you check with a lawyer. Usually a contract brewery is set up like a distributor. In California, Claude says, most contract breweries would use a Type 17 license from California Department of Alcoholic Beverage Control. 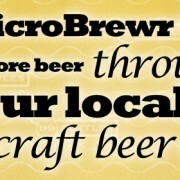 This allows you to have beer made for you by another brewery, then you can sell it to retailers. Be very detailed in telling your state licensing agency what you want to do. They’ll suggest the license that you need. Then ask a lot of questions to make sure you’ll be able to do the things you intend to with a given license. Check this page for a list of state alcoholic beverage control boards. 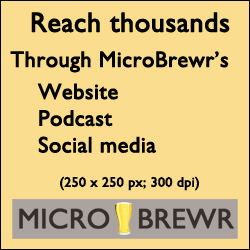 Ask breweries whether they have excess capacity for your beer. 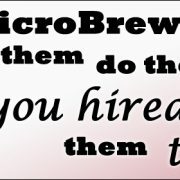 Network with other brewers to find a brewery that makes contract beer. Look for a company that shares your same goals. View the arrangement as a long term, mutually beneficial relationship. 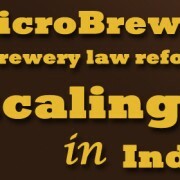 Check references of the brewery, and trust recommendations of others. Depending on your agreement, the different responsibilities will lie with one party of the other. Sometimes the brewery will do more, sometimes you’ll need to do it. 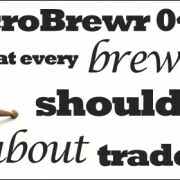 So check with your brewery to see whether they’re expecting you to provide your own ingredients and packaging, whether you’ll need to get TTB approval on your labels, or other tasks. From Dan: How hard/easy was the licensing from the state? What local regulations did you have trouble with? Were the locals helpful in setting up the business? Building Strong Brands by David A. Aaker. The 21 Irrefutable Laws of Leadership: Follow Them and People Will Follow You (10th Anniversary Edition) by John C. Maxwell. Good to Great: Why Some Companies Make the Leap…And Others Don’t by Jim Collins. List of License Types, California Department of Alcoholic Beverage Control. 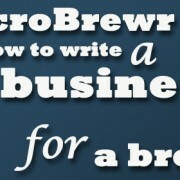 Brew Hub, where craft brewers go to grow. Your Local Beer Isn’t as Local as You Think, And maybe that’s OK., Adrienne So, Slate, August 13, 2013. Pretty Things Beer and Ale Project, Boston, Massachusetts.